We have a 99.99 uptime guarantee on any of our hosting plans. cPanel , Managed WordPress, Virtual and Dedicated Servers. Which one is right for WordPress users? It all starts with a search. Start your search for the right name or transfer your domain and receive a year free. All the bells and whistles with easy one click installation of WordPress in your cPanel hosting. Plus many plans offer emails and SSL certificates already built in! this is ideal for a custom design, many extras that will be on your site and for businesses. This is the most popular hosting for WP. 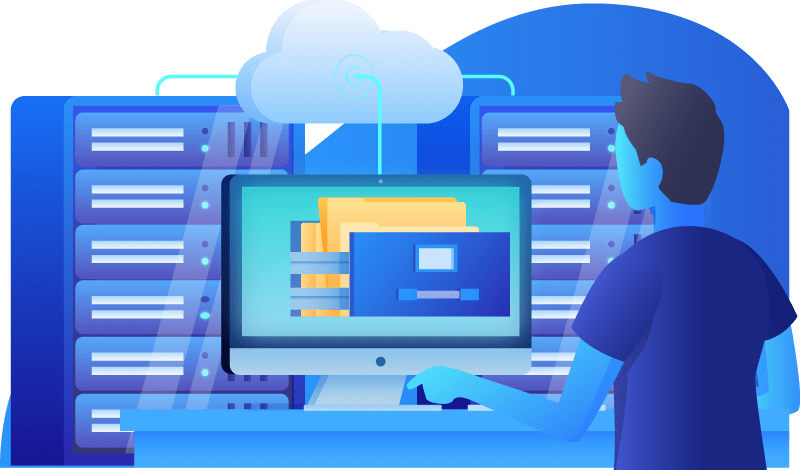 If you want a simple WordPress built site without a lot of extras now, then this hosting is for you. With hundreds of pre-made template themes, one click installation and you are ready to start using your WP site. Need a little more security, an affordable SSL, code signing certificate, website backups so your don’t have to? See some of the extra security you can plug into your site. 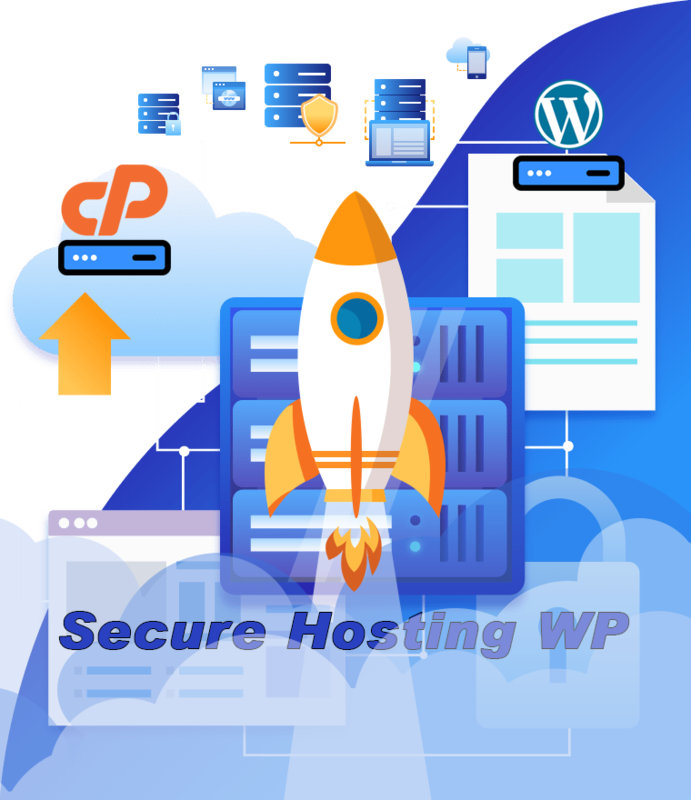 If you are building a WordPress website, you need reliable hosting, with bundled services to keep your site up. All of our hosting packages come with a 99.9% uptime. Rest well knowing your site will be working top notch! Our Managed WordPress hosting packages come with automatic backups. 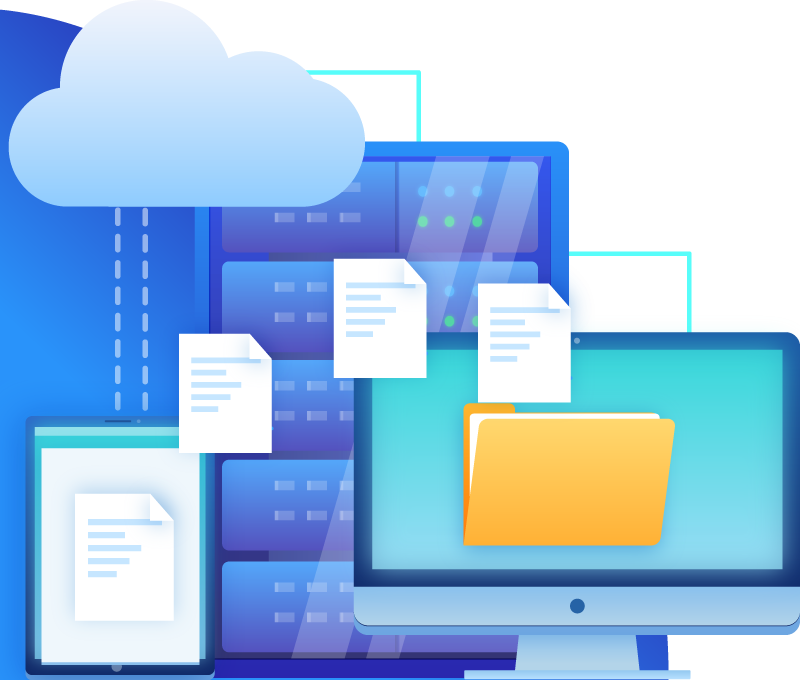 You can also set up backups on schedule in our cPanel hosting. Secure your WordPress site with SSL options. Get greater search engine ranking by installing an SSL on our hosting package. Our support team can help you with the installation. 24/ 7 support available for questions about domains or hosting. A dedicated and team of experienced WordPress users are available also to help you with any WordPress site issues. you can contact us for questions. Managed WordPress hosting comes with one click installation to get your site up and running in minutes. 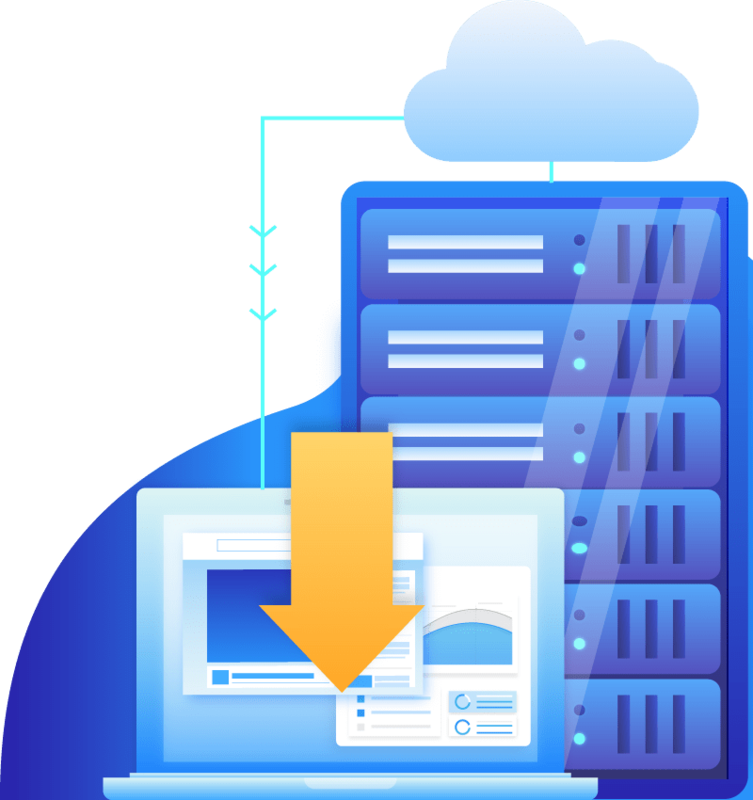 cPanel gives you more control and using installatron, one-click installation is a quick and easy setup. Included in some packages or addon. Need hosting or domain support? Custom design or management for your WordPress site? We have experience in helping you with these needs. Get a WordPress hosted site up and running in a matter of minutes with one click installs on many of our hosting packages! I had no clue how to set up my hosting but I contacted their team and they helped by setting up hosting over the phone. They also quoted me a price to design my site and I am happy with the results. My site was set up in minutes and designed in a couple of days. I had been with another hosting company for years and I couldn’t get personal service for my web sites. It was suggested I use this hosting and the team on the contact page set everything up for me and moved my site for me and the price was very reasonable! I haven’t had any downtime and very pleased! We had several days warning that our hosting with a private individual was no longer going to be in business anymore. The team did a backup and moved everything over for me in 1 day. I don’t know what I would have done or this team being on top of things. For domain and hosting questions and answers, our team is available 24 / 7! Need design, monitoring or help with your goals on a WordPress site? Contact us so we can help or quote you a great price! Get winning domain, hosting and support services all in one place! No matter what your goals are for a new web site, hosting, best domain prices or just management services for WordPress sites, we are here to help you accomplish your goals!